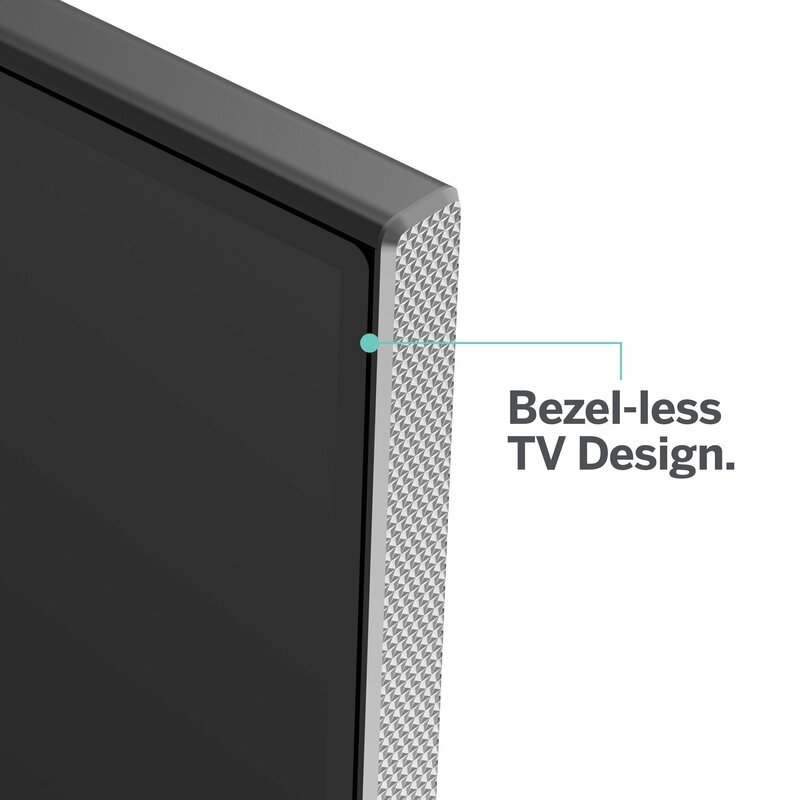 Every pixel is a masterpiece of color, clarity, and contrast with the 2018 VIZIO P-Series 55" Class (54.5" Diag.) 4K HDR Smart TV. Expansive colors, superior HDR performance, and pristine 4K detail make each frame a jaw-dropping experience. 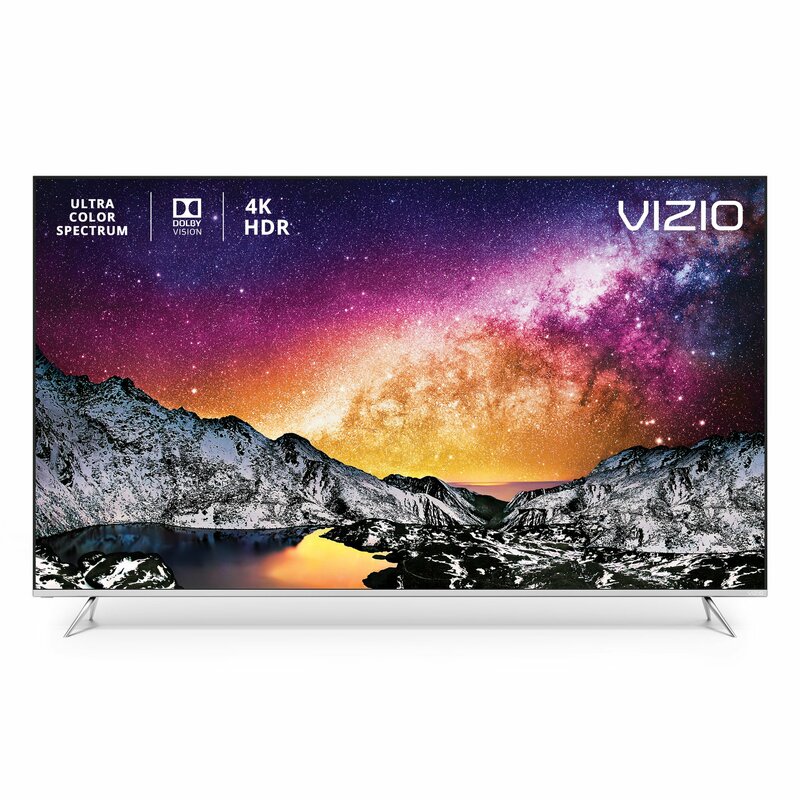 VIZIO s Ultra Color Spectrum technology paints each scene with over one billion colors. Dolby Vision HDR with UltraBright 1000 brings extraordinary contrast, depth, and brightness to the screen. And a high-performance Active Full Array Pro backlight with 56 local dimming zones produces picture-perfect blacks. 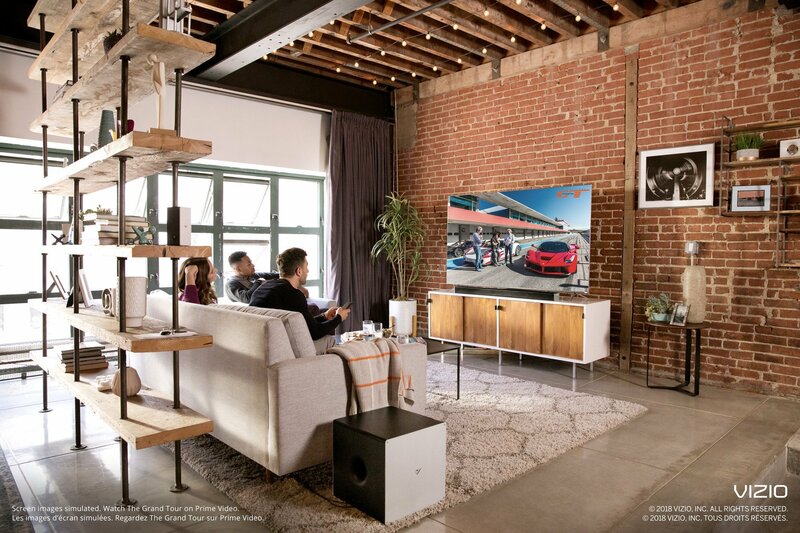 The all-new VIZIO SmartCast offers unprecedented control and streaming options. 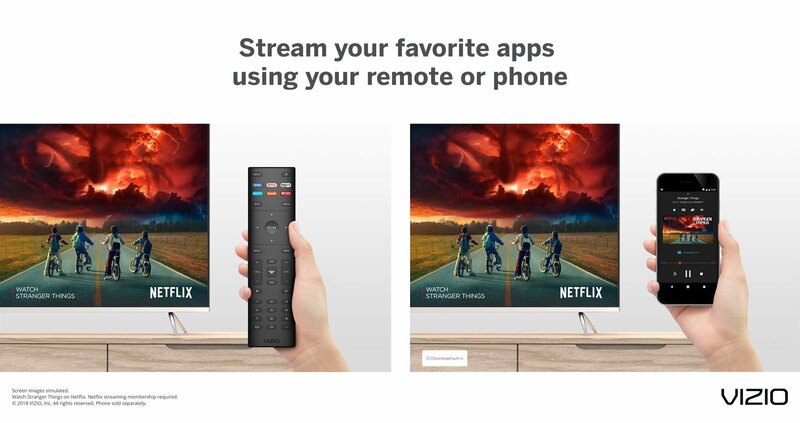 Browse favorites like Netflix and YouTube right on the TV. 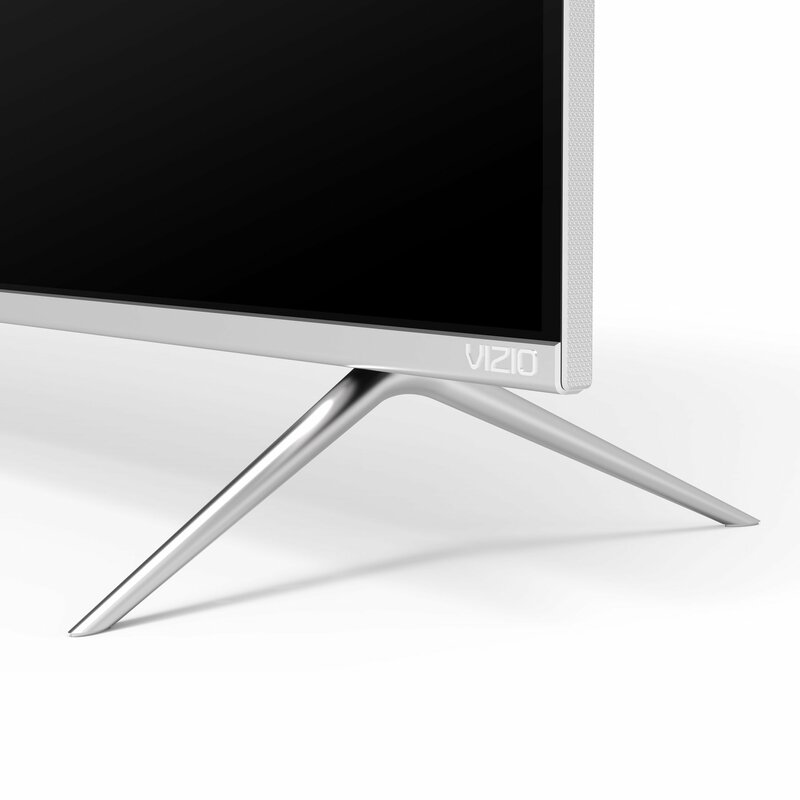 VIZIO WatchFree lets you stream over 100 channels absolutely FREE live news, movies, sports, comedy, music and more. 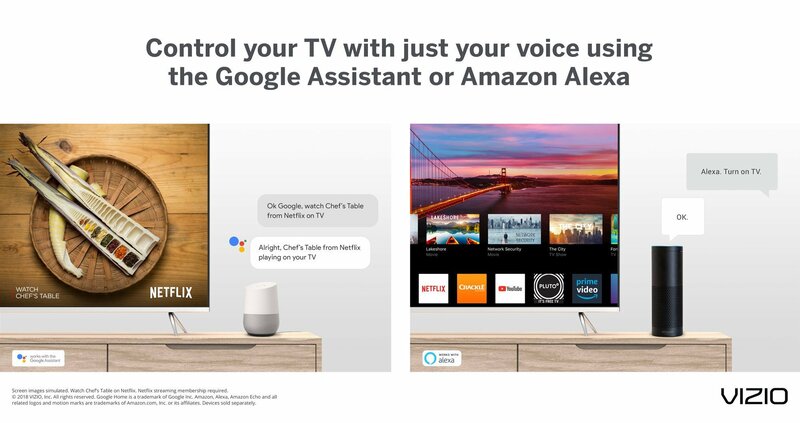 With Chromecast built-in, you can stream thousands of Chromecast-enabled apps from your phone to the TV. Support for Amazon Alexa and Google Assistant makes the P-Series a perfect smart-home centerpiece. 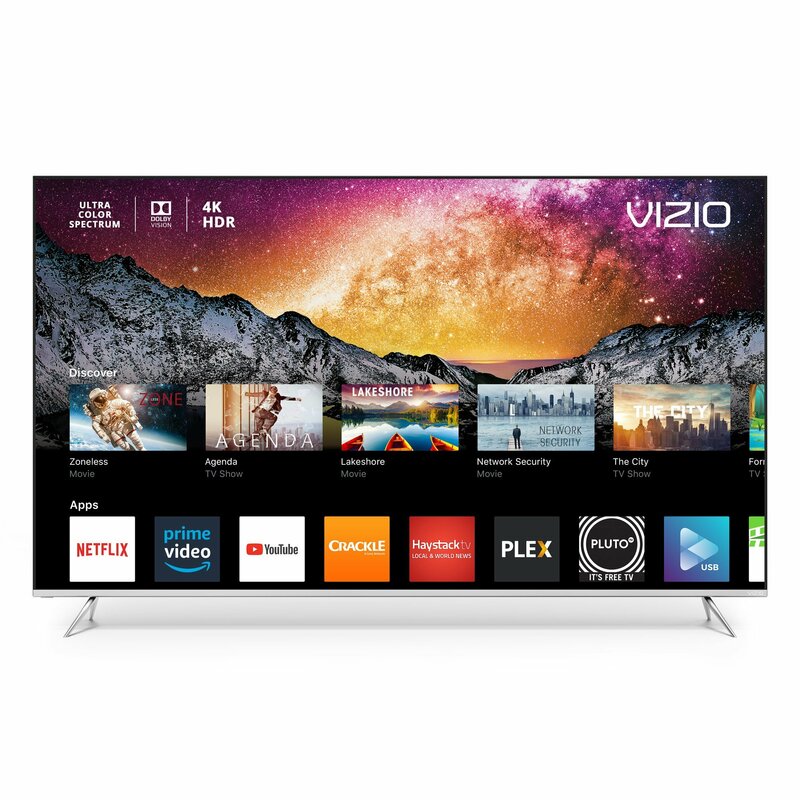 Offering a gorgeous edge-to-edge screen design, VIZIO s P-Series 4K HDR Smart TVs will thrill the most-demanding videophiles.